Printable blank calendars for 2016. January, February, March, April, May, June July, August, September, October, November and December Calendars available. Annual 2016 calendar pages, too. Ho Ho Ho! 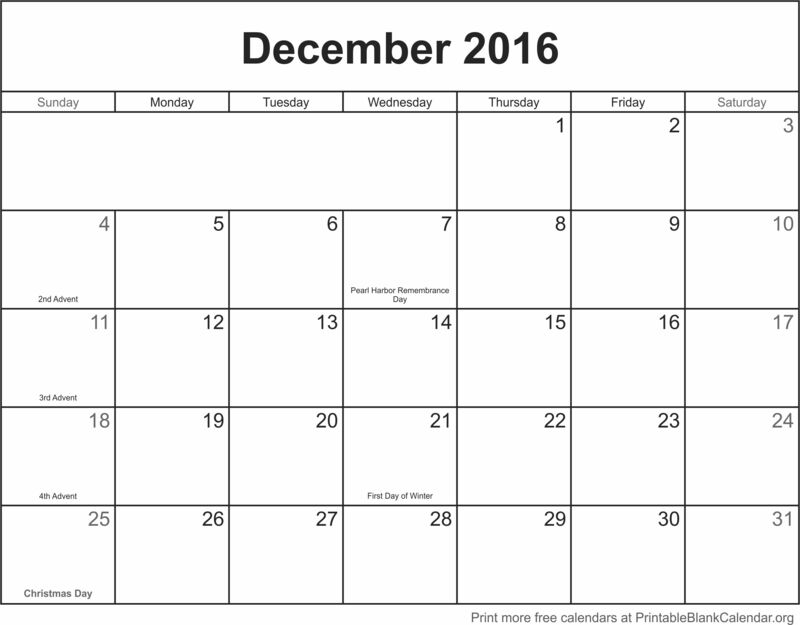 Your December 2016 free calendar templates are here and ready for printing. Just click on your favorite design to arrive at the full-sized image. From there you can print the calendar from your browser, save for later, or share with a friend. Please share the love by telling your friends about this site and posting about us on your favorite social network.